Cody Taylor, a 2008 Belmont alumnus, is working to use his talents in art and drawing to bring God’s words to life. 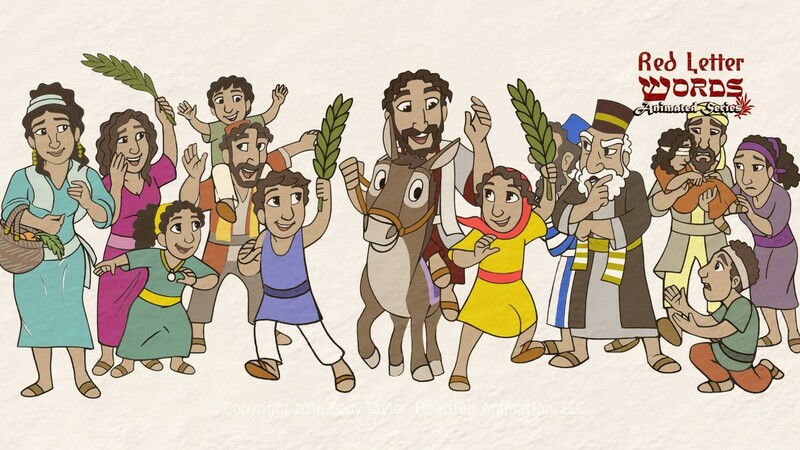 Hoping to help children and older audiences visualize what it means to live God’s mission, Taylor has been creating a short film series to bring popular Bible stories to small screens through the use of animation. The first short film in his “Red Letter Words” series is based on the Parable of the Good Samaritan and was recently nominated for the award for “Best Animated Film” at the 2017 International Christian Film Festival, set to be held May 4-6 in Orlando, Florida. Taylor works as a self-taught animator and video game developer as well as a computer science instructor at Christ Presbyterian Academy High School. His hand-drawn animated film runs for 2 minutes and 33 seconds and is a piece that he worked on for almost two years at his home studio, Heartfelt Animation LLC, in Nashville. Taylor drew the characters and animated them using Adobe Photoshop. His wife, Candice Fisher Taylor, who served as a youth pastor and church choir director for three years, performed both the music and narration for the story. Taylor hopes to continue his series by creating similar films for other popular parables, such as the Mustard Seed, the Leaven, the Sower, the Lost Sheep and the Prodigal Son. Taylor’s nominated film about the Good Samaritan can be watched here.